The Jeep Compass is the brand's best-selling model in Europe. 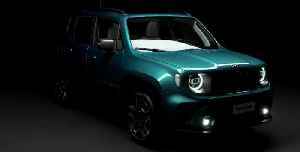 The S special edition is designed to enhance the sporty and urban look of the C-SUV. The Jeep Compass S is designed to enhance the sporty and urban look of the global C-SUV. It features a two-tone Pearl White exterior with black roof and new model-specific 19-inch Low Gloss Granite Crystal wheels. The front grille, badges, fog lamp outer bezels, lower fascia applique and daylight opening surrounds also are in the unique finish. Inside, the Jeep Compass S sports black leather upholstery with contrasting tungsten colour stitching, anodised Gun Metal centre console bezel and the top-of-the-line Uconnect 8.4-inch NAV infotainment system with satellite navigation. Other equipment highlights of the special edition include Bi-Xenon headlights, automatic high beams, power tailgate, Adaptive Cruise Control, electric 8-way seats and Beats sound system. 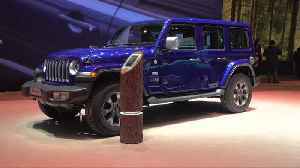 The Jeep brand showcased a collection of major new products at the 89th Geneva International Motor Show. 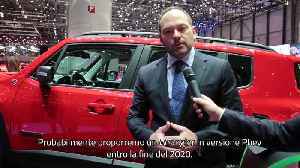 The year of 2018 was the best ever for the Jeep brand in Europe with record sales in many..
"FCA Replay" is a weekly recap of some of the major stories at FCA US. 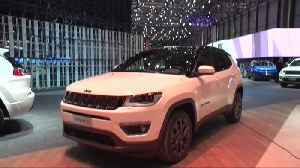 The top stories for the week of March 8, 2019, include the launch of a Chrysler Pacifica marketing campaign featuring.. 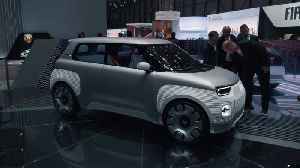 The Jeep brand presents important product innovations at the 89th edition of the Geneva International Motor Show. 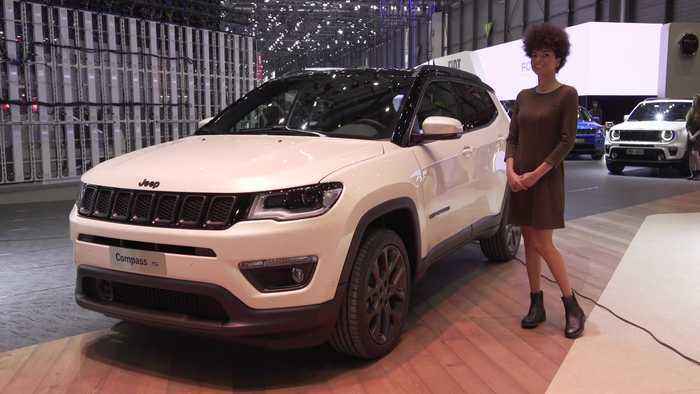 2018 was the best year ever for the Jeep brand in Europe and most of the continent's..